I collaborate with Karuna on her project on human snow leopard conflict in upper mustang region of the Annapurna Conservation Area, Nepal. Through this project, we aim to identify the ecological and socio-economic determinants of spatial and temporal pattern of human-snow leopard conflict (livestock depredation). 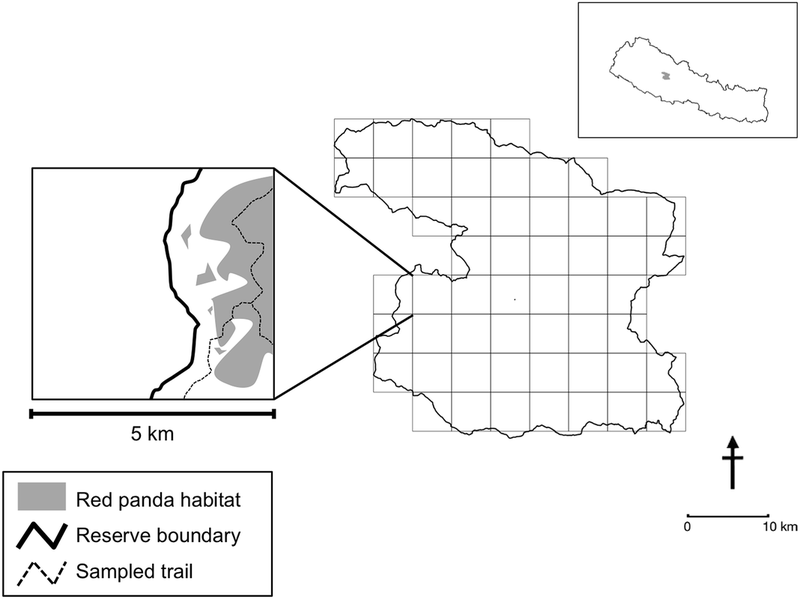 Using this information, we will map human-snow leopard conflict hotspots in the study area. 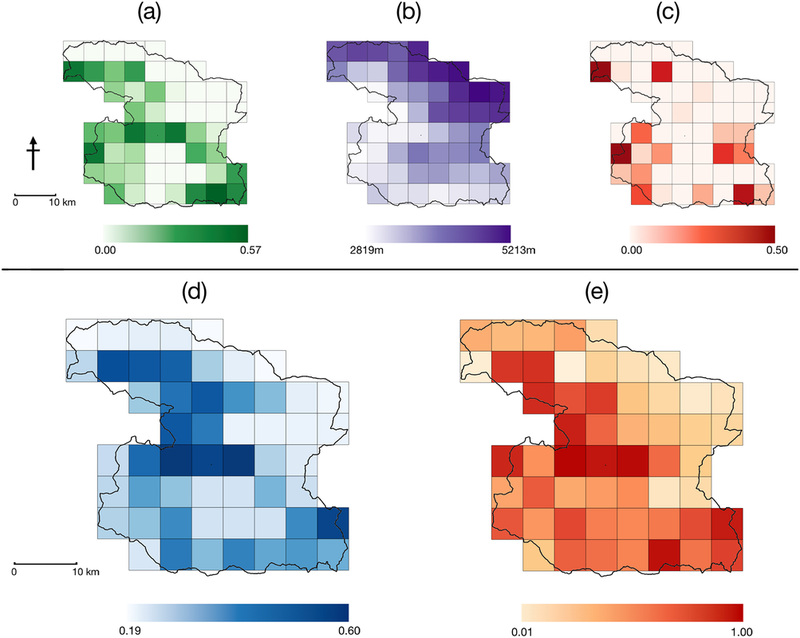 Developing such hotspots maps will also help conservation authorities to develop site and time- specific measures for human -snow leopard conflict mitigation. The project is generously funded by the Rufford Small Grant. For more updates on this project follow here. 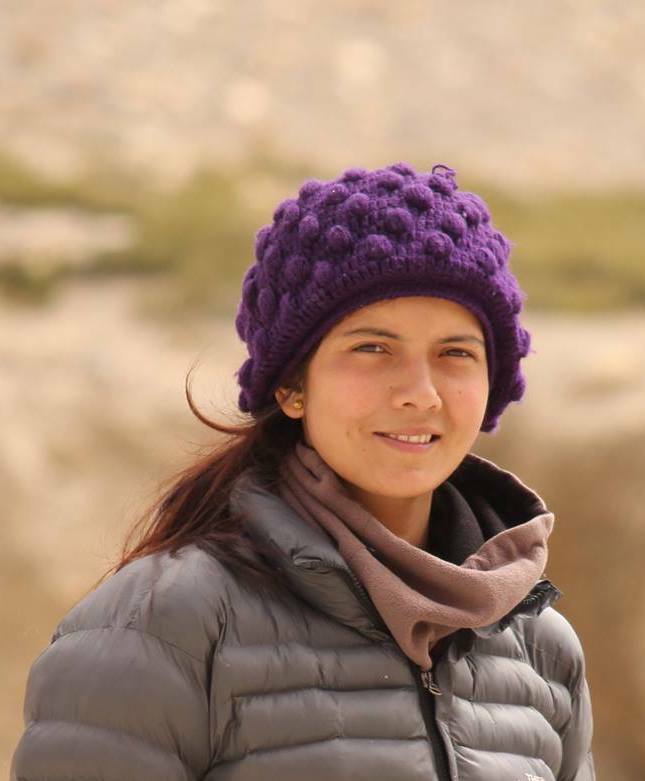 Karuna is currently working as a ranger at the Department of Forest Research and Survey under the Ministry of Forests and Soil Conservation, Government of Nepal. She is interested in social dimensions of wildlife conservation. In this project, we are collecting household level data on wildlife damage that includes crop raiding, livestock depredation, human injury and causality. We are focusing on four large mammals -tiger, leopard, elephant and rhino. The main objective is to map spatial and temporal patterns of human-wildlife conflict, their causes and correlates .This information will allow us to understand the social and ecological underpinnings of the increased human wildlife conflict in the study area. This understanding in turn will improve our ability to better information management recommendations. Updates on this project are available here. 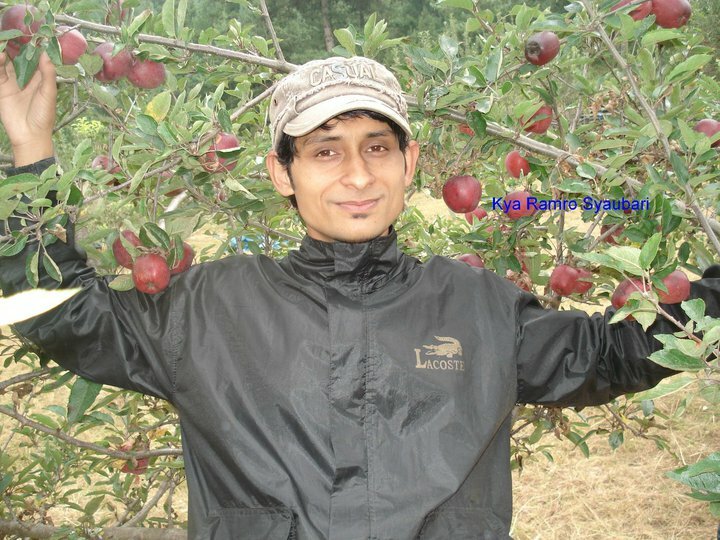 Prasun is currently pursuing Bachelors in Forestry Science at Institute of Forestry (IOF), Pokhara Campus, Pokhara. He is interested in understanding the socio-ecological underpinnings of human wildlife conflict in human dominated landscapes. 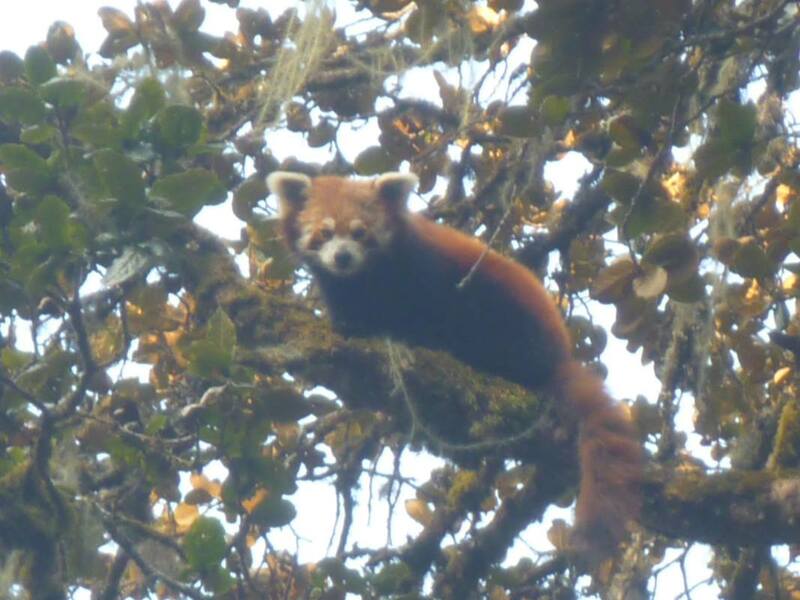 In this project, we assessed the influence of ecological and anthropogenic factors on occupancy (spatial distribution) patterns of globally endangered red panda Ailurus fulgens,in the light of on-going land-use transformation in Nepal. The research findings of this project recently got published in the journal PLOS ONE. 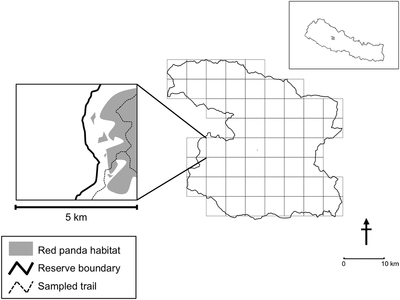 Our results show that despite being a subsistence form of small-scale resource use, extraction of bamboo and livestock grazing negatively affected panda occurrence, albeit at different intensities. Paper is freely available here. Follow more about this project. 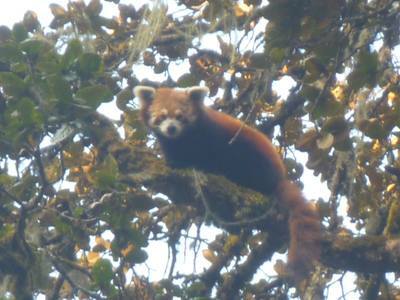 Saroj is an assistant forest officer at Ministry of Forests and Soil Conservation, Nepal. 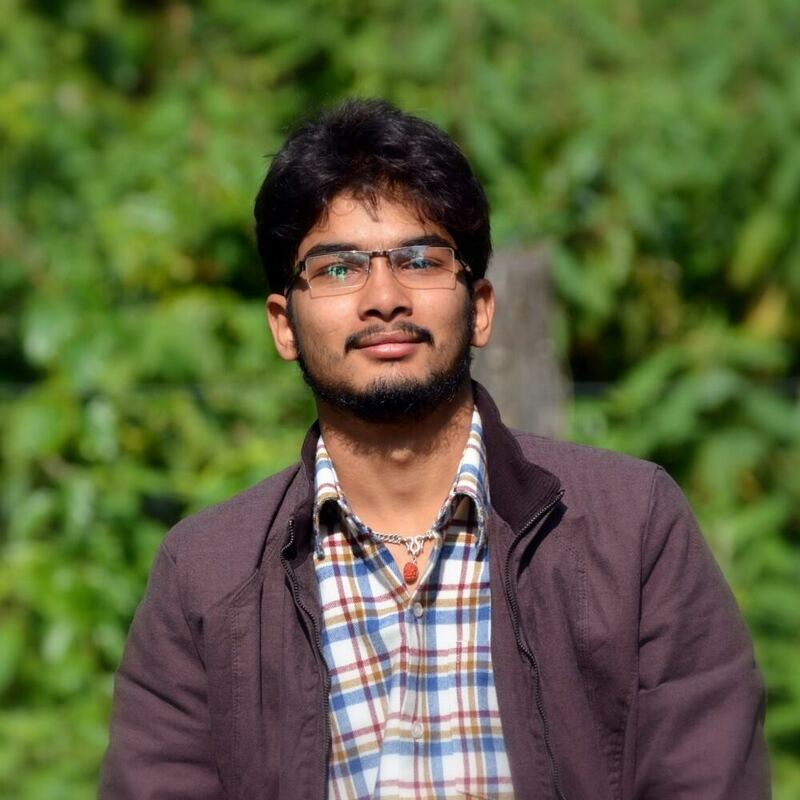 He is currently pursuing Masters at Department of Geo-information Science and Earth Observation (ITC), University of Twente, Netherlands.